MASSIVE BREAKING!! THIS TOP HEROINE IS THE FRONTRUNNER FOR SIMBU - VENKAT PRABHU FILM!! 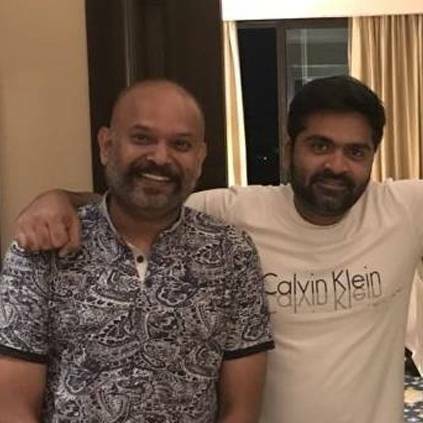 Recently, one of the biggest announcements in Tamil cinema has been Venkat Prabhu's collaboration with STR for their next! There is a lot of positivity surrounding this project on social media, as there has been an expectation from this duo for a long time. A source informs us that Keerthy Suresh is currently in talks to play the female lead in this big project! If all goes well, this could be a great value addition to the already massive project. 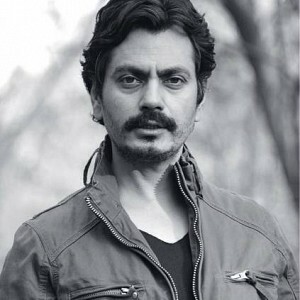 An official announcement on the cast and crew details is expected very soon. 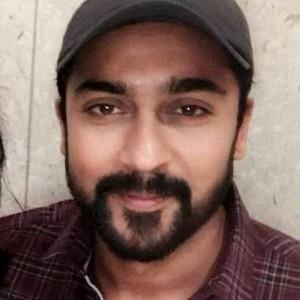 It is to be noted that Keerthy is also part of huge projects like Vijay's Sarkar, Vikram's Saamy Square and Vishal's Sandakozhi 2, and if this project comes by, she would be on cloud 9! 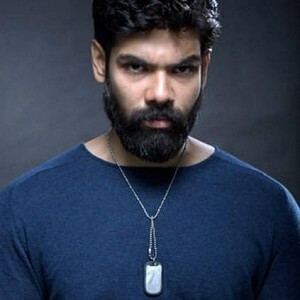 Breaking: Sibiraj's next is here, a unique film! 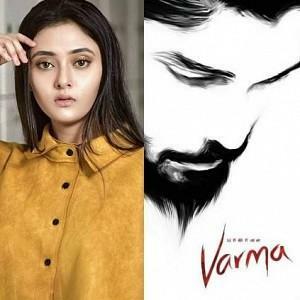 Breaking: Heroine of Varma is revealed - check out! Breaking: Saamy Square's release date is here!!! 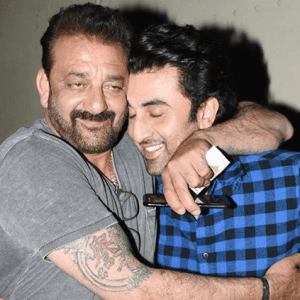 Ranbir and Sanjay Dutt film gets a release date! "Jyothika woahh what a talent"
Simbu To Team Up With Sivakarthikeyan's Hit Director? 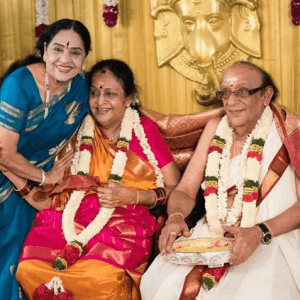 New Video Song From Keerthy Suresh's Mahanati! BREAKING: STR & Venkat Prabhu Movie's MASS Title! STR-Venkat Prabhu Join Hands Together! Nayanthara, Yogibabu Cute Candid Moments! People looking for online information on Keerthy Suresh, Simbu, Str, Venkat Prabhu will find this news story useful.